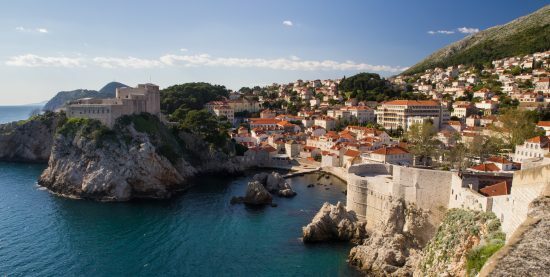 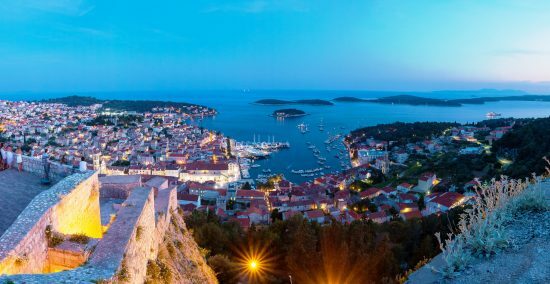 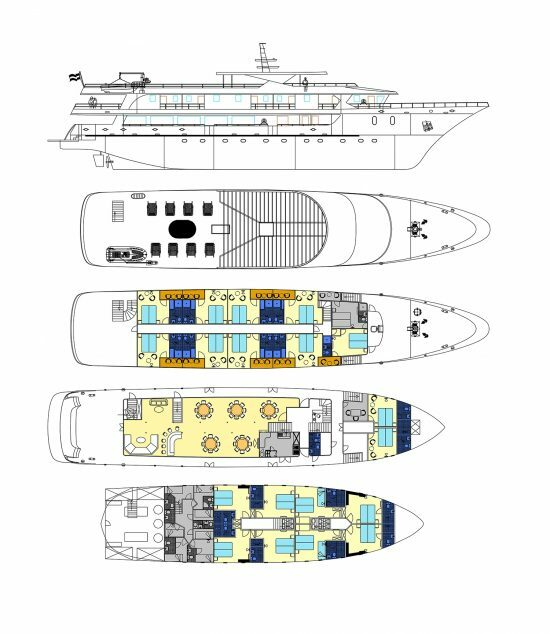 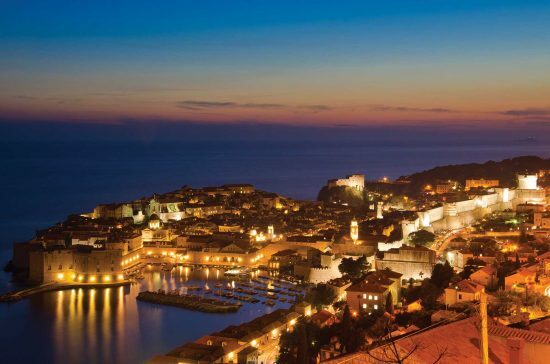 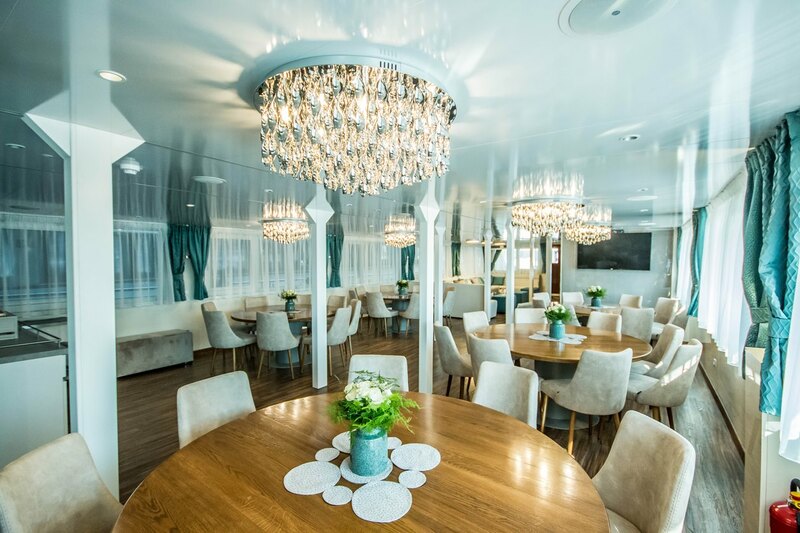 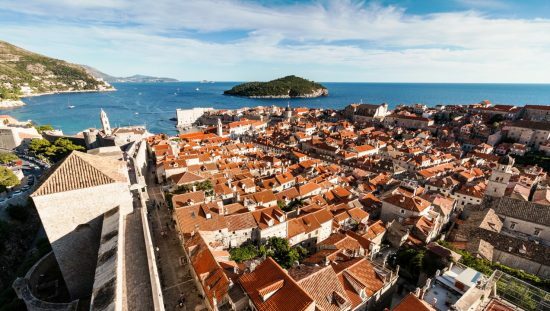 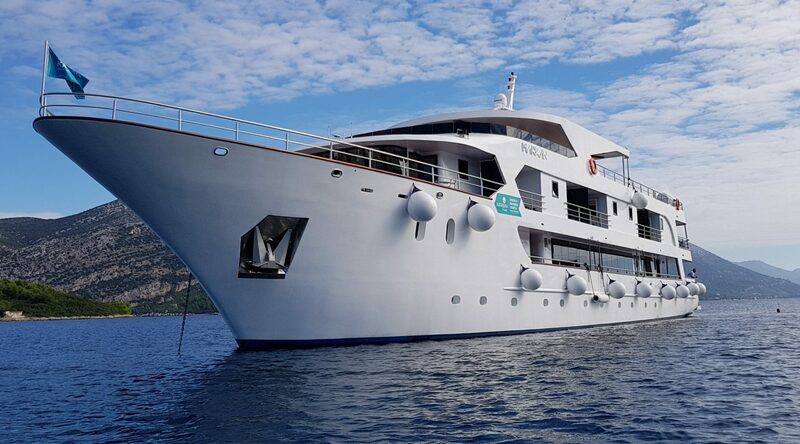 With her maiden voyage in 2018, MS Markan (sister ship to MS Infinity) is the newest vessel to sail Croatia’s shores. 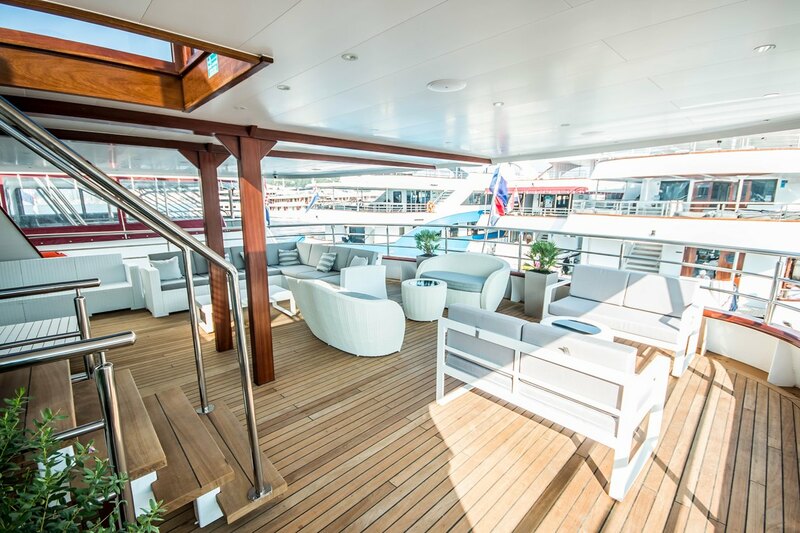 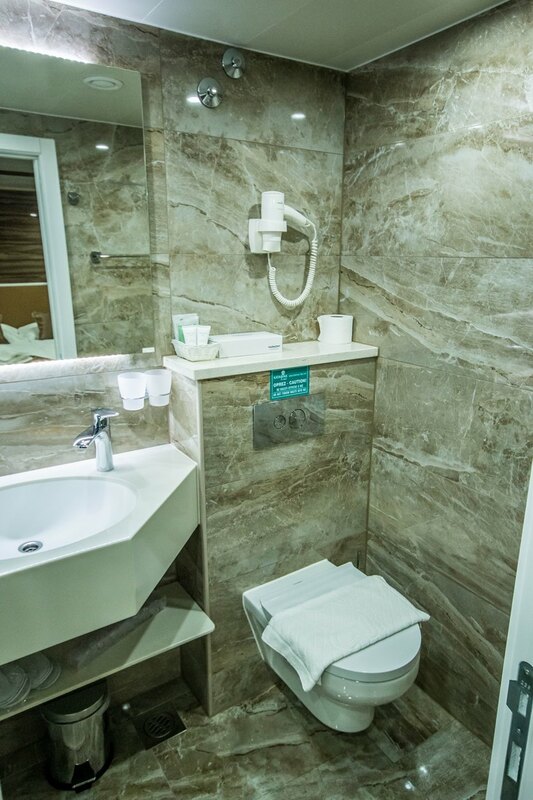 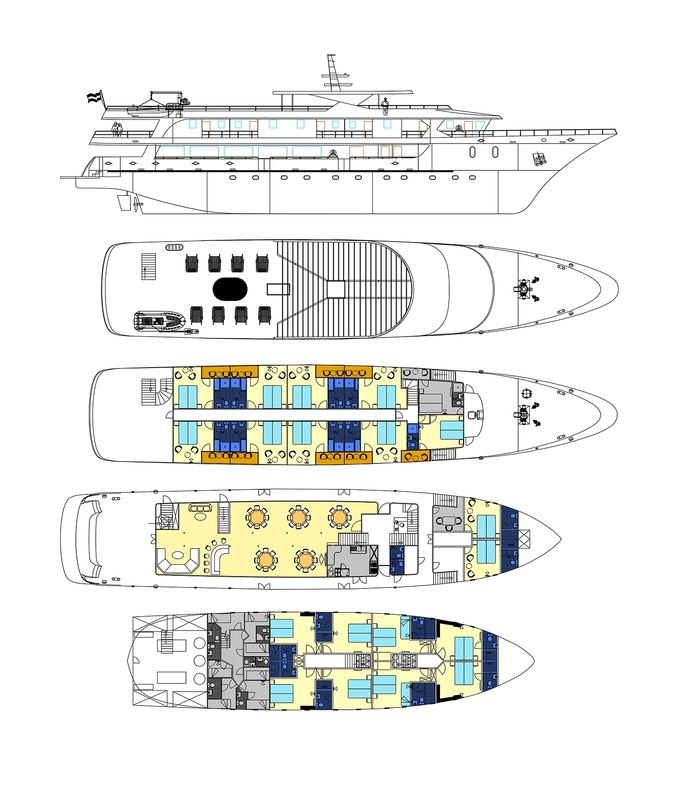 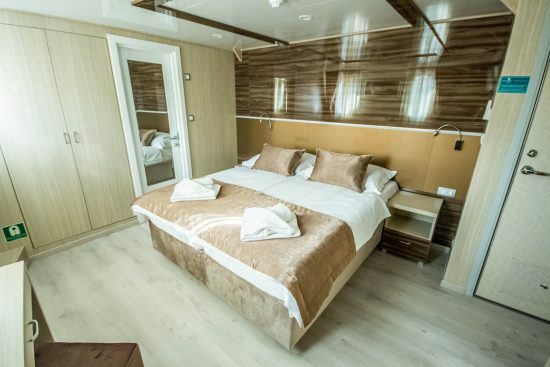 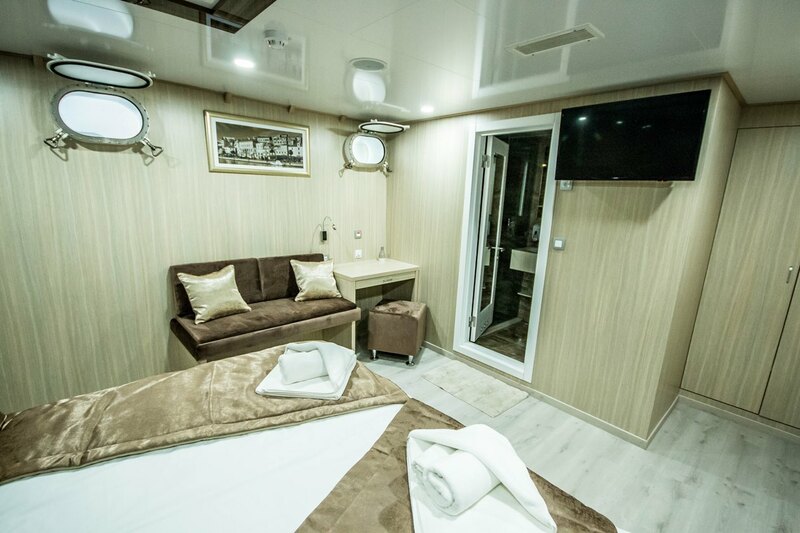 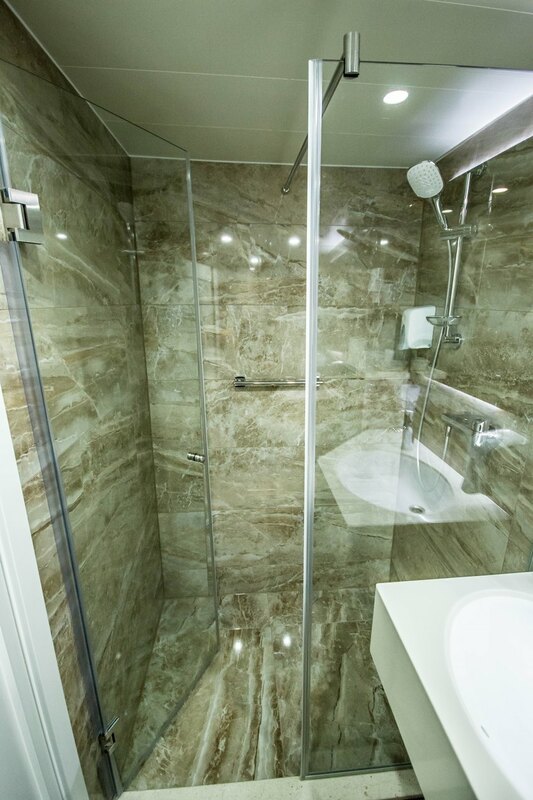 MS Markan offers Deluxe accomodations with 19 guest cabins and 9 VIP cabins with private balconies. 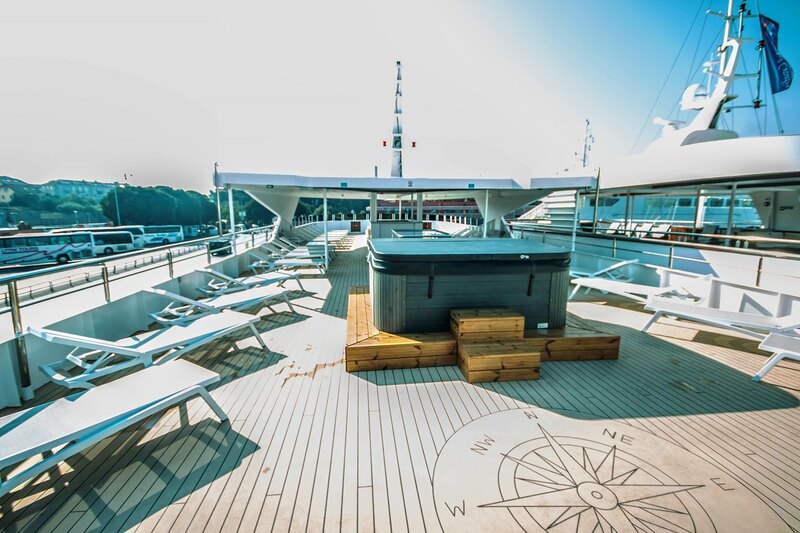 You’ll enjoy a sun deck to soak up the sun on and 7 – 9 experienced crew members to help you make this an cruise of a lifetime.